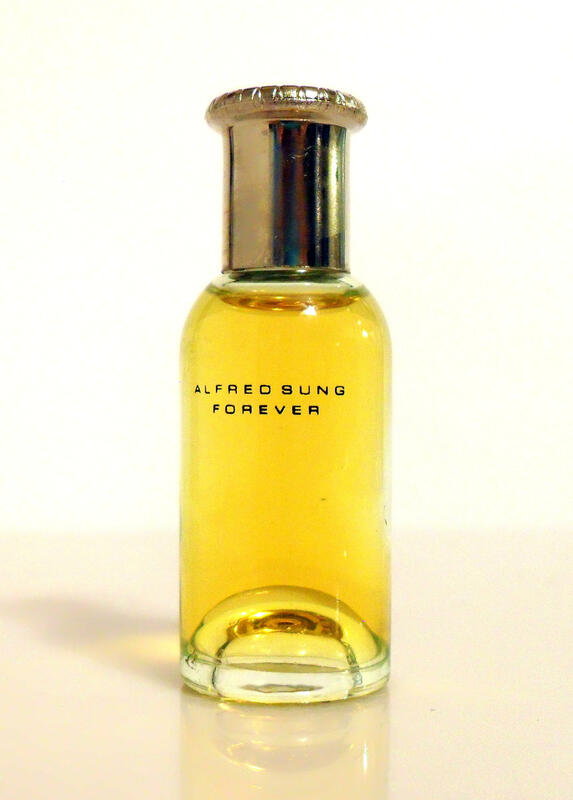 Vintage 1990s Forever by Alfred Sung 0.17 oz Eau de Parfum Mini Miniature Perfume. 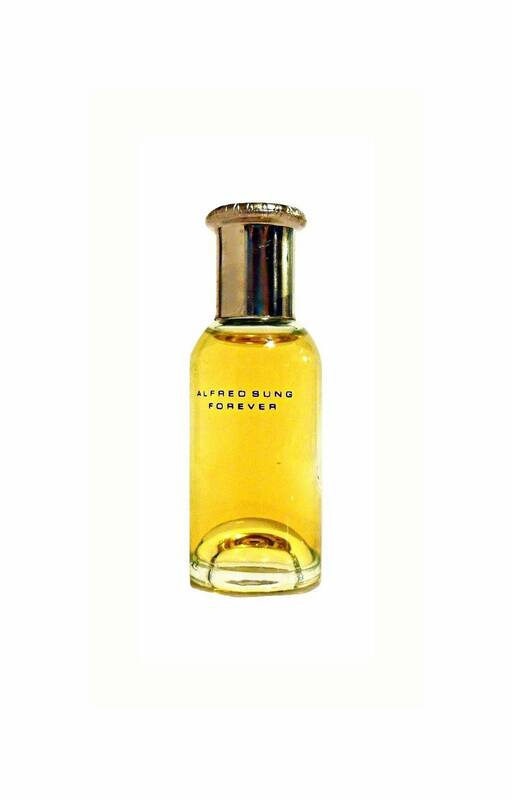 The bottle is 100% full, the perfume is old and not as fresh as it once was. It was launched in 1995. 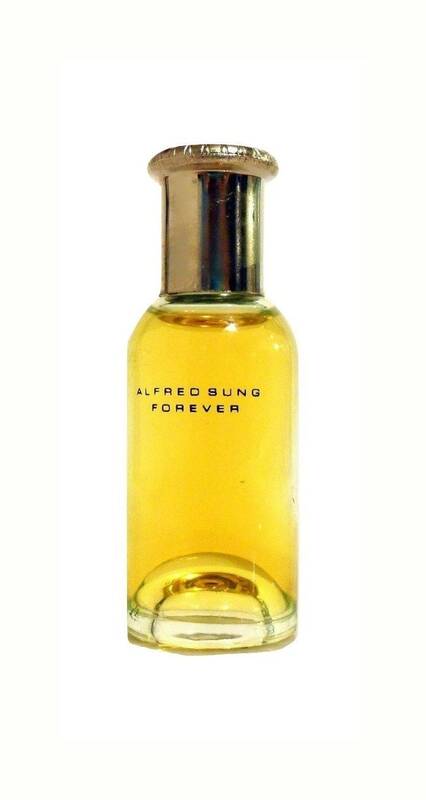 It is classified as a fresh floral aquatic fragrance for women.